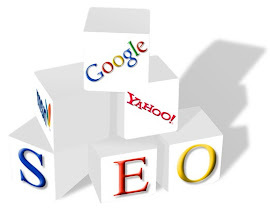 At Search Engine Optimization Memphis we can help you claim your Google Places for business and help you rank your Places above the competition. Ranking number one in Google Places and number one within the organic search results is a powerful one-two combination for dominating the search traffic for keywords related to your industry. Contact SEO Memphis today and learn how we can help you claim your Google Places. Below is a report outlining the importance of claiming your Google Places listing.